The microbes on the ISS were mostly human-associated namely Staphylococcus, Pantoea and Bacillus. This knowledge could help NASA develop long-term solutions for safe space travel or living in space, said the researchers. 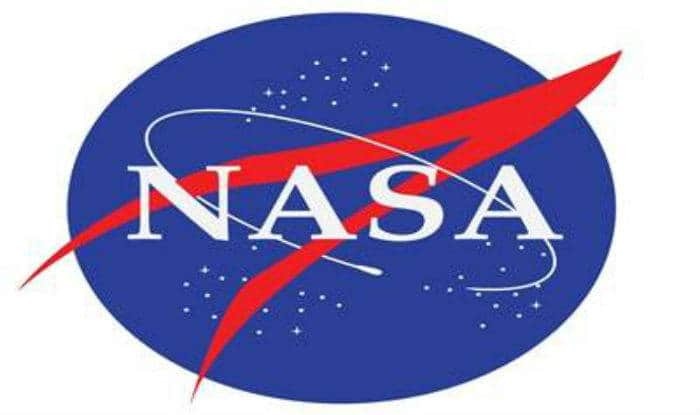 Washington: A team of NASA researchers, including an Indian-origin scientist has found the surface inside the International Space Station (ISS) is littered with microbes just like in a gym or office on Earth — threatening astronauts’ health at the orbiting laboratory. “This is even more important for astronauts during spaceflight, as they have altered immunity and do not have access to the sophisticated medical interventions available on Earth,” said Dr Kasthuri Venkateswaran from the NASA Jet Propulsion Laboratory (JPL) and a corresponding author. “On Earth, they are predominant in gyms, offices, and hospitals, which suggests that the ISS is similar to other built environments where the microbiome is shaped by human occupation,” the study noted. “Regardless, the detection of possible disease-causing organisms highlights the importance of further studies to examine how these ISS microbes function in space,” said Dr Checinska Sielaff, the study’s first author. “The results can also have a significant impact on our understanding of other confined built environments on the Earth such as clean rooms used in the pharmaceutical and medical industries,” said Dr Venkateswaran.